A lot of us, who lives in an apartment, have no choice, but to live under the same roof with our beloved pet. But, for those who live in houses with a great backyard, it can be tricky during the winter, because their pets are not used to living indoors. Especially if those pets are large and big dog breeds. From an early age, they should be accustomed to be indoors during the winter season, at least at night when the temperature can drastically drop. Even with people, energy level is not the same during the winter and during the summer. 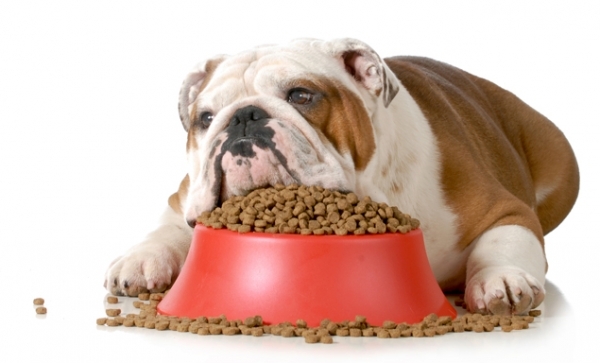 Like you are eating more during the holidays, your pet should have plenty of food, and most importantly, plenty of fresh water. 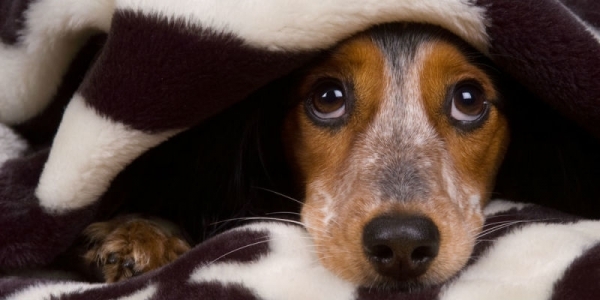 If your pet is outside, his water should be changed frequently, because it's tendency to freeze easily. 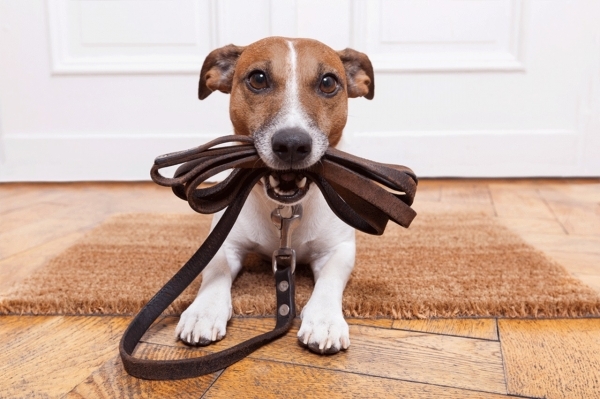 A lot of dog owners, have a tendency to let their dog walk without the leash. 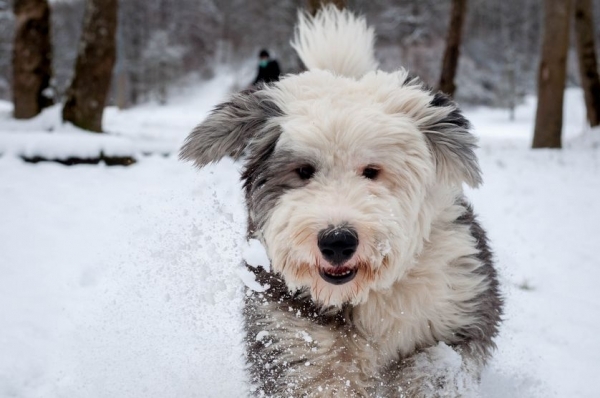 We all know how wonderful snowing is, but for dogs can be quite confusing, because they get easily disoriented, so try to keep them on the leash. During those cold days, try to walk your pets more often during the day, but take short walks. Maybe around the block or neighborhood. Especially if you own a smaller breed. Their paws do not have a lot of fur, unlike bigger breeds. Any automobile owner should be aware of antifreeze and how poisonous, or even deadly it can be, not just to animals, but to children as well. That is why is crucial to keep your pet from wandering around and stay close to you. Do not let them eat the snow as well. If you live in an area where is extremely cold and icy during winter, you are probably aware of a lot of amount of salt on the roads and sidewalks as well. That salt can be very dangerous, especially for those breeds who have delicate paws and not a lot of fur on them. So maybe you should consider buying a specialized dog shoes for your pet, even though it sounds quite ridiculous to a lot of us. 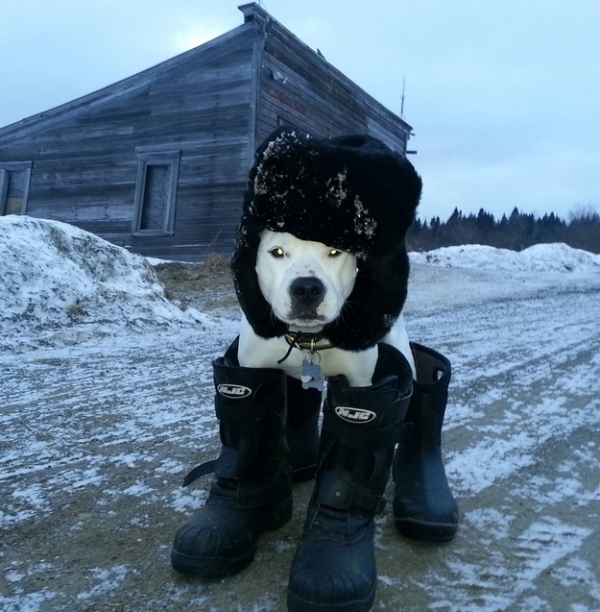 The boots can be quite helpful preventing the frostbites.